Winter is ending, the sun is shining, flowers are in bloom, and it means that spring has sprung! For Jewish people around the world, it also means that Passover is on the way. 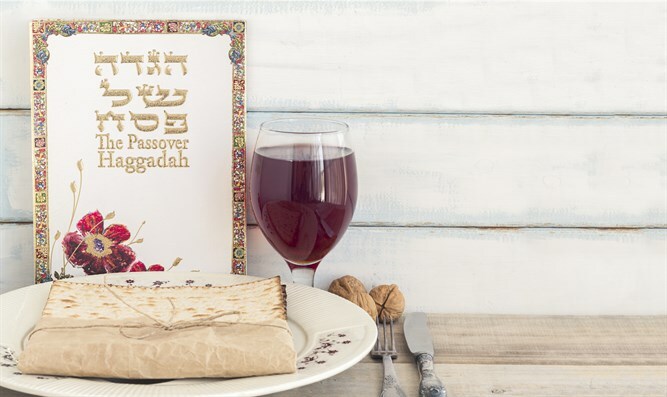 Passover is a time where family and friends come together to enjoy in timeless traditions and those specific to your Passover Seder or Seders if you live outside of Israel. This springtime holiday requires a lot of preparation, cleaning your home and cooking for all your guests, and sometimes it gets a little heavy. Passover is a time of renewal and freedom, which means the same goes for your Passover-wear. Refresh your holiday with some new accessories that will be something you love. To start, get yourself excited for the holiday with some of Barbara Shaw’s bubbly Passover accessories. They might be the first things you take out as she has some brightly colored serving plates and aprons with fun seasonal prints, bringing color into the cooking process. Throw out those trivets that are just a few years too old and get yourself some that look like matzahs or have a hieroglyphics theme to them. It is a fun switch up that will bring a smile to your face during the most difficult part of Passover. Also known as the “Holiday of Crumbs”, matzah tends to leave a trail of crumbs which requires constant clean up. However, you can keep your crumbs centralized and hidden with a fabulous matzah tray. Classier than keeping your matzah in the cardboard box it came in, this is the best way to pass the matzah around at a meal or, if it comes with a lid, even keep it out all the time without it going stale and looking good. Just like you might have a challah tray for the rest of the year, a matzah tray is quintessential for Passover. Passover Judaica might only be used 1-2 times, but that does not mean it can’t be something beautiful. 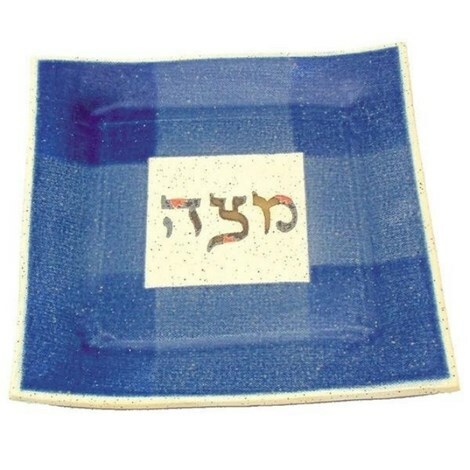 Spruce up your Passover Seder table with a new Seder plate you love and donate your old one. 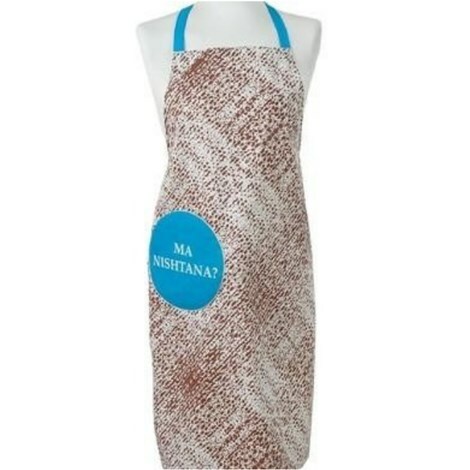 Get new matzah covers and afikomen covers that match your Passover décor and feel a little more personal, rather than the classic black velvet one everyone seems to own. The most used piece of Judaica over Passover is the Haggadah. It is used for the Seder and for Kiddush and Birkat HaMazon for Shabbat over the holiday. 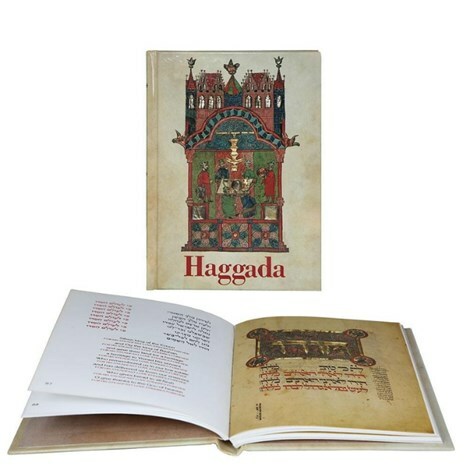 If you have had your Haggadahs for years, it might be time to get new ones if you notice that the pages are falling out or missing. The Israel Museum and Koren teamed up to create incredible Haggadahs featuring artwork from Haggadahs hundreds of years old, from around the world. Putting a modern twist onto the theme of Passover freedom, it is your choice to spruce up your holiday. Setting up for Passover can be an exciting opportunity when you know what unique holiday décor is approaching. Gone are the days of outdated Passover Judaica and tableware, and in is the upcoming years of spring, freedom, and renewal. Enjoy the time you spend with your loved ones and have a happy Passover!